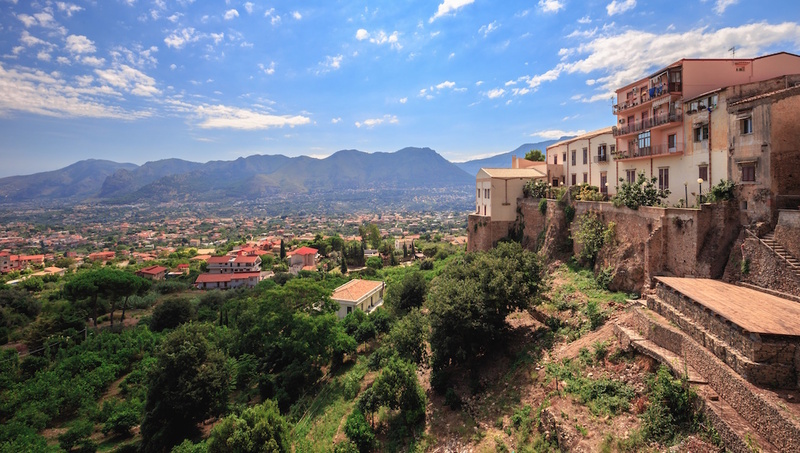 A picturesque town in Sicily, Taormina, is home to many of nature's wonders. You'll find the tallest active volcano in all of Europe, and lose yourself in the Blue Grotto afterwards. 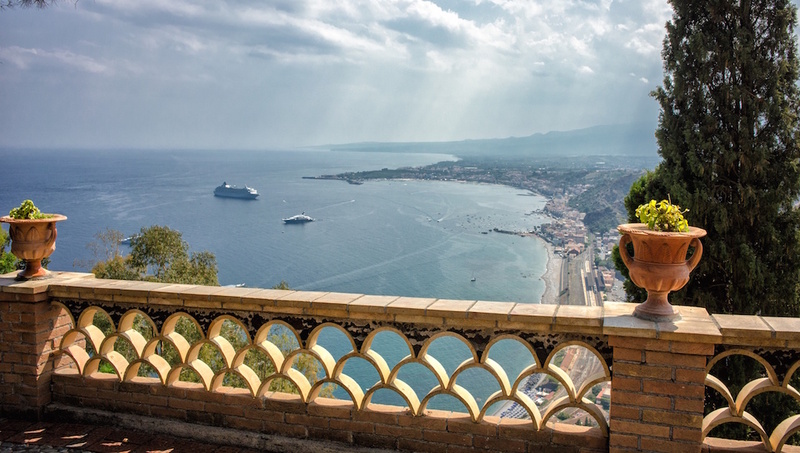 Explore Taormina! 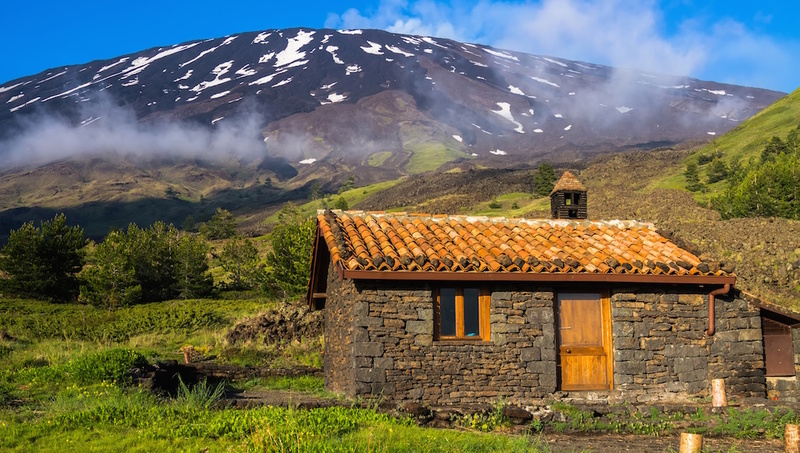 Mount Etna is an adventurous day trip from Taormina. The active volcano is Europe's tallest and is still open to visitors. Take a hike at the base of the mountain or explore the craters at the top. It's sure to be an experience you won't forget! This ancient theater built of bricks is done in a Greek style rather than Roman. 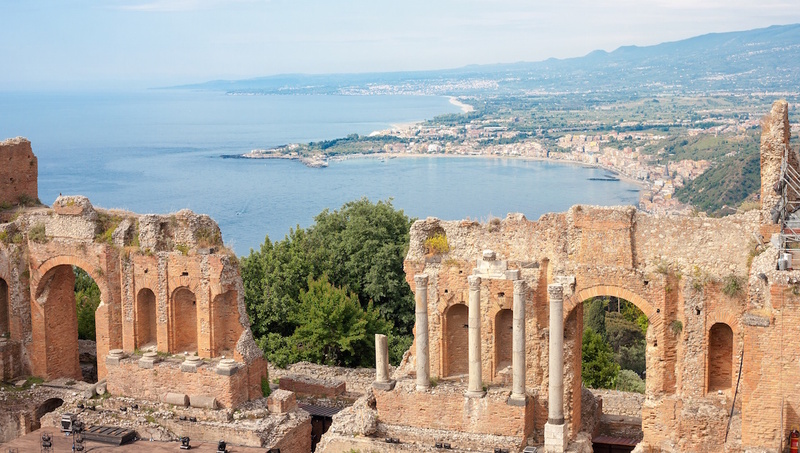 See the ancient theater of Taormina in action and get tickets to see an opera or a concert while you're in town. Visit the Isola Bella by ferry from Taormina. Try to plan your day trip so you can catch the annual Stresa Festival which features jazz music and happens every summer. 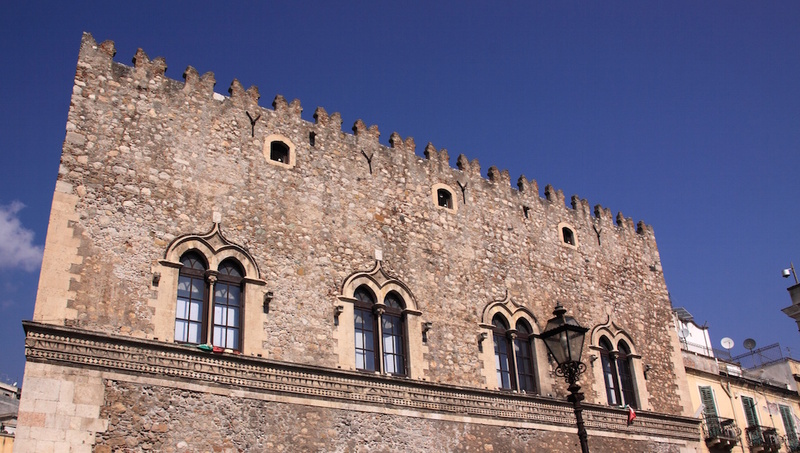 Named by the Corvaja family, the Palazzo Corvaja was built in the 10th century in an Arabic style. Take a tour of the inner courtyard and appreciate the particular Arab style arch of the windows and door frames. The Ferrovia Circumetnea is a train line that runs around Sicily. Hailed useful by locals and beautiful by visitors and residents alike, the railway is an experience in and of itself. 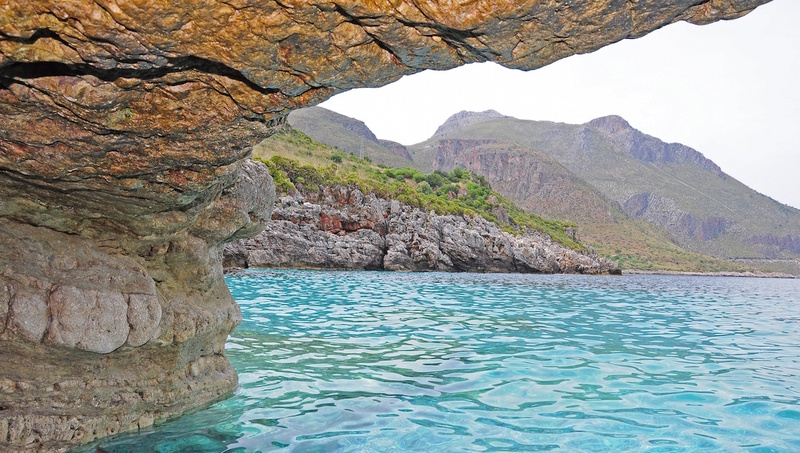 Take in the Sicilian landscape from the comfort of a train. The Blue Grotto, also known as the Grotta Azzurra, is a blue wonder. The cave is lit up with soothing blue lights that ensconce visitors in dancing reflections. Take a boat trip or go scuba diving to really explore the cave. The Villa Comunale is a floral paradise you can enjoy any time of day for no money at all. Pop in to stroll the garden and stay for the comfort of lying in the shade of the trees. What to eat in Taormina? Mediterranean staples and Italian traditions rule the cuisine of Taormina. While you're in town, nibble on local dishes like tuna crusted with couscous, grilled zucchini, and of course Sicilian pesto. How to get around Taormina? Though it is possible to walk the city center of Taormina, to get further from the center, you'll want to take a local bus or taxi. You can also take the train for beautiful panoramic views and faster travel times. 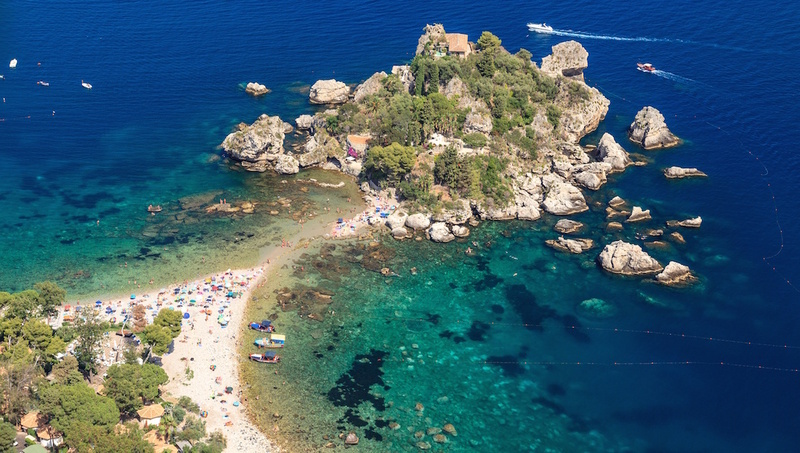 Sicily is quite beautiful year-round but to get the most from your visit to Taormina we recommend going in the summer. Long sunny days are the norm in June, July, and August. Plus, you'll be able to catch more local happenings as well. Want to discover all there is to do in Taormina? Click here for a full list. We had and unbelievablly great time! Our instructer Luca was great! This class was above our expectation! The location was beautiful...all the servers and staff were so great...the food was delizioso...and our instructor Luca was awesome! We will highly recommend this class to our friends and coworkers! Thank you very much for such a wonderful time! Amazing experience! Definitely a must do. We had a fantastic time with Rosario on our Mt. Etna food and wine tour. The selections for tasting and eating were perfectly planned. We really enjoyed the ease of being picked up right at our door. Not only was the food and wine great, but the conversation was informative and friendly, like hanging with your friend for the day. Definitely recommend. Amazing experience, and we learnt so much! Etna itself is an amazing site to visit but then the company, the guide and the day can always change your experience. We were lucky enough to go there on a sunny day, with the Etna in eruption. The entire team was very friendly and helpful, when we called for additional info already we had everything we needed, our guide was the best (Grazie Edi), he answered all our questions and even more, did teach us a lot, and even if we were stressed at the end because we had a flight after, he organised everything friendly.